Subscribe below to get email notifications about new blog entries. Ever since I got into photography in 2004, timelapse was my medium. It’s always fascinating to see what’s hidden to the naked eye, and from watching timelapses with clouds I immediately started getting a better sense of weather and the atmosphere. I saw how much local topography affects the weather, how the atmosphere behaves like a fluid and how different cloud formations reveal information I wasn’t aware of before. Aurora soon became my main target though, and most of the time it’s a fantastic subject for timelapses. 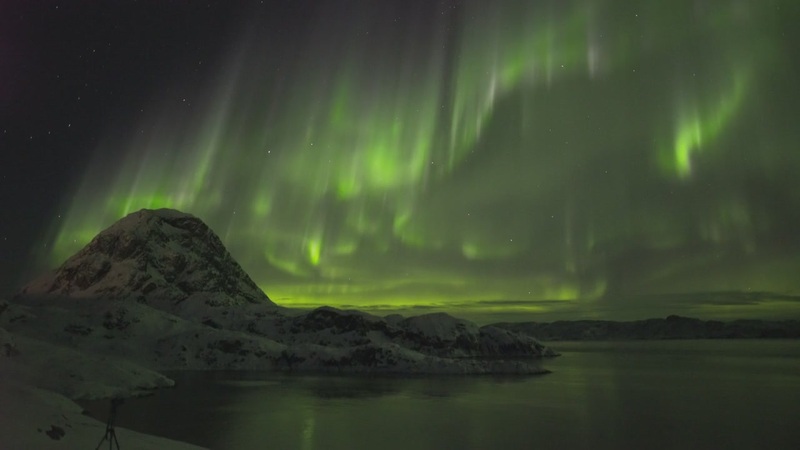 Not only for its beauty, but again timelapse can reveal a lot about the aurora not visible to the naked eye. 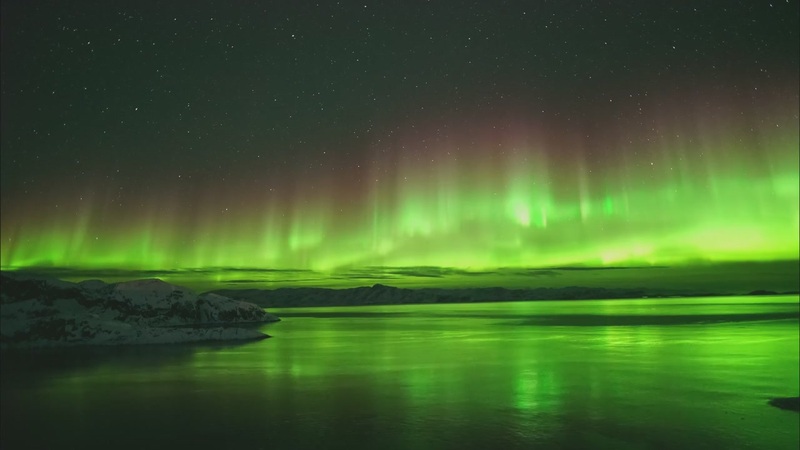 Back in those days it was also a huge challenge due to limitations imposed by camera technology, and as cameras improved, the progress in quality of aurora timelapses was thrilling. It just kept getting better! 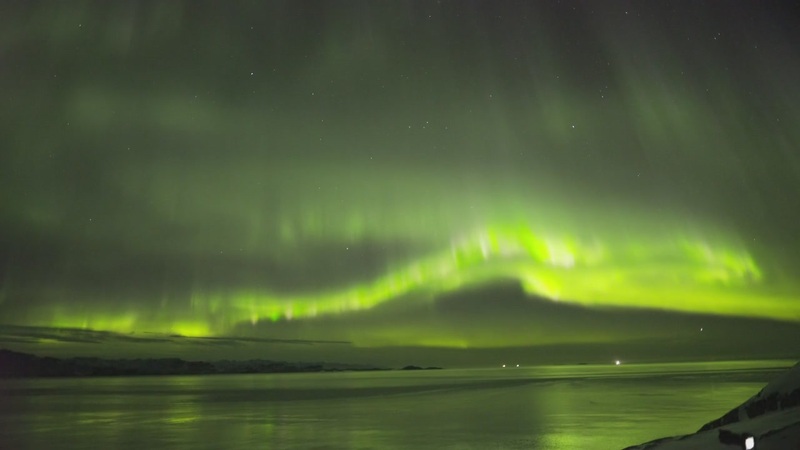 The big letdown in terms of capturing the aurora with timelapse is when it’s at its best. Timelapse generally has two limitations: It compresses time (only good for slowly changing subjects) and you’re stuck with the camera settings you chose when starting the timelapse (camera manufacturers can remove this limitation at any time – so far they’re choosing not to). When the aurora really unfolds it is not only very dynamic, it’s also several magnitudes brighter than quiet aurora. Timelapse works well when the aurora is quiet, but during “prime time” timelapse just won’t cut it. 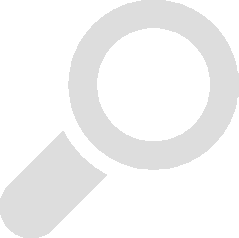 The video below is an example of that. From the beginning you want to set a long exposure time to be able to see any of the scenery. But if/when the aurora becomes active it’s ruined: The aurora becomes way overexposed, and it changes too fast for timelapse. Also, many wish to see what the aurora really looks like. That’s surprisingly difficult to show, since, as it happens, the ability to see colors in the aurora differs vastly from person to person. 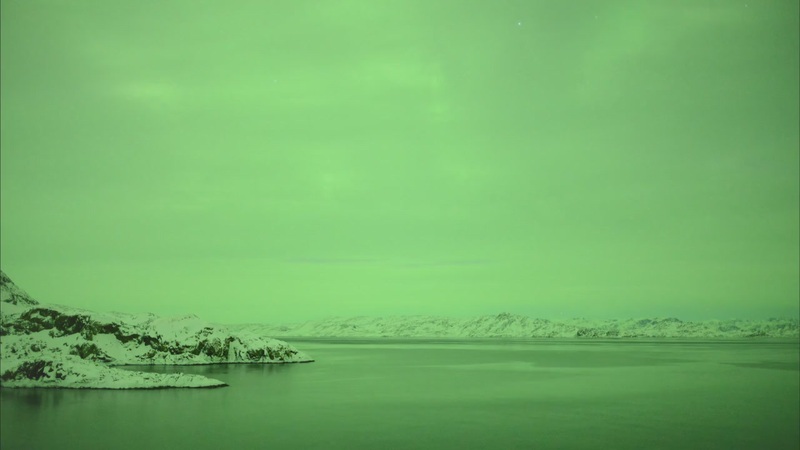 But real-time footage of the aurora certainly gets you a lot closer regardless. When I left Alaska in 2013 there were no commercially available cameras capable of capturing video of the aurora. That changed in 2014 when Sony released the a7s with unprecedented low-light capabilities at an affordable price (for enthusiasts, granted). Further widening the gap, Sigma developed new lenses that were wider, faster and better quality than anything before them. I watched with envy what became possible while I was stuck in a place where stars would almost only be accompanied by light pollution. It’s finally time for me to do real-time video of the aurora too. While I’m not in an ideal location for aurora, there’s still some very good action going on if you catch it at the right times. In space physics (and aurora enthusiast) terms that would mean towards the end of substorms. Below are a few videos of what can be captured beyond where timelapse fails. First a couple of videos continuing from where the timelapse above left off. The active aurora sweeps across the sky from the south, gradually moving north. The sweet spot is when the action moves overhead. How that turns out is very dependent on location. If you’re unlucky it can sweep across fast without much action, and if you’re really lucky the active aurora can be “stuck” overhead. The video below shows a normal scenario where there’s some overhead action, but it won’t last too long. I’ve only observed full substorms 3 times from Sisimiut, and they seem to “stop” not too far north of here. Based on this I would guess the Disko Bay area tends to get an extended period of active overhead aurora at the end of substorms. 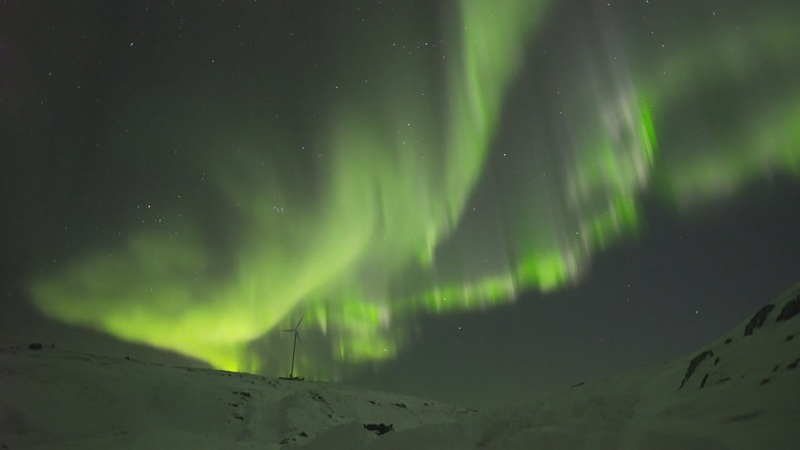 Here’s a couple of minutes of active aurora to the north of Sisimiut. On the downside, the aurora is more varied farther south. 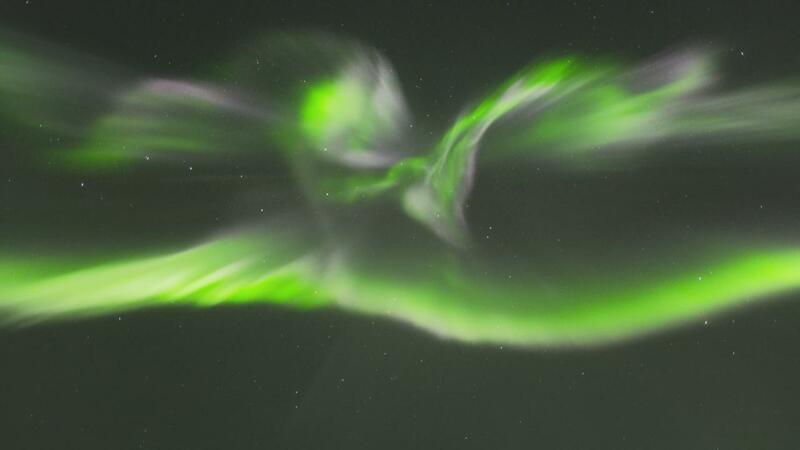 In Alaska substorms were mostly followed by pulsating aurora. People here don’t know what that is, for a good reason. In timelapses I can recognize it on the southern horizon because I’m already familiar with it. Look closely in the timelapse below – nobody would notice that with the naked eye. It probably wouldn’t be what you noticed in this video either if I didn’t point it out. New equipment offers new opportunities. The ability to shoot video of the aurora was a big step forward – next step will be real-time video of the aurora in virtual reality. I’ll jump on that when the opportunity arises.